A group of women started a food drive to help families, like theirs, affected by the government shutdown. HARLINGEN, Texas — Dealing with the financial stresses caused by the longest government shutdown in U.S. history, a group of Border Patrol agent spouses banded together and built a support system, not only for themselves but also for families who could be forced to work without pay again in the coming weeks. A few weeks before the end of the partial government shutdown, a food bank in the Rio Grande Valley, the southernmost tip of Texas, began noticing a new type of customer: federal workers. 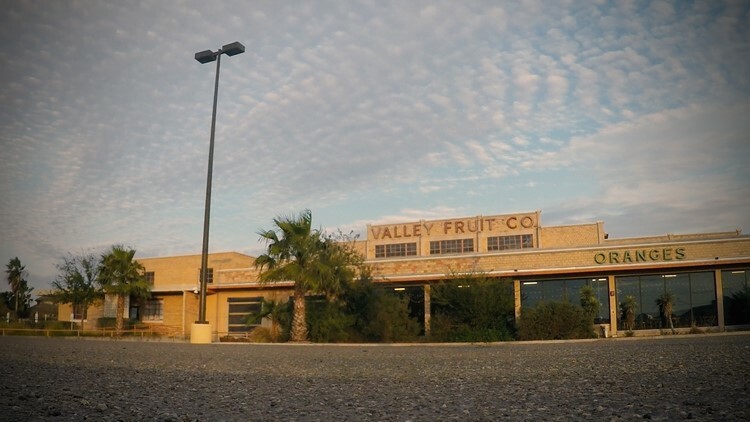 The RGV Food Bank, like many others across the nation, adjusted their food distribution and collection to accommodate the influx of people seeking relief. It feeds roughly 250,000 people a month, making it one of the largest food banks in the country. “Right now, we’re really empty because we’ve had a rush of people,” said RGV Food Bank Chief Program Officer Libby Salinas. As the government shutdown continued, more furloughed federal employees walked through the food bank’s front door. But Salinas said that not all people turned to the food bank for help. So, a group of women with Border Patrol agent husbands came together and stepped up to provide an alternative to the food bank. 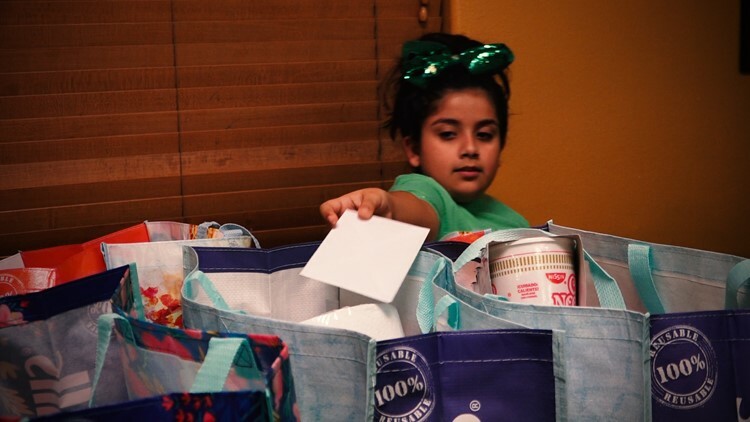 Thirty miles east of the RGV Food Bank, the women gathered at Chapita’s Restaurant in Harlingen for their first food drive meant to help families like their own. “When life throws you lemons, you make more lemonade cookies,” said 52-year-old Noemi Cisneros. Cisneros and her friend, Maru Rodriguez, called up other friends, family and neighbors to join them in the effort. “It takes sometimes something like this to happen, for the wives to come together and start something to help each other out,” said Rodriguez. That evening, they filled 15 bags for 15 families affected by the shutdown with help from local Girl Scouts. The help was immediate, but the women hoped more spouses would also join the Border Patrol Agent Family Network, an organization created in 2017 by Nuri Vitiello, the wife of a Border Patrol agent. The organization’s mission is not only to help people during a government shutdown, but also to establish a permanent support system for federal law enforcement families, similar to support systems for military families. “I’m here because I want to help out the ones that need more help, as much as I can,” said Melissa Mitchell, one of BPA Family Network’s newest members. And soon, the BPA Family Network might have to spring into action once again. A three-week deal reached Jan. 25 between President Donald Trump and Congress meant workers would get paid by Thursday after missing two pay checks. But if no long-term deal is made by Feb. 15, these families could plunge into economic uncertainty once again. Depending on the outcome, the group may need the same help they are currently offering to others. Salinas sympathizes with families who continue to struggle and feel ashamed of seeking help. When asked what motivates them to spur into action, BPAFN wives turn to their spouses for inspiration. While their spouses hold that front line, their families are holding on to each other, a bond they hope will endure even if they must face another shutdown down the road.